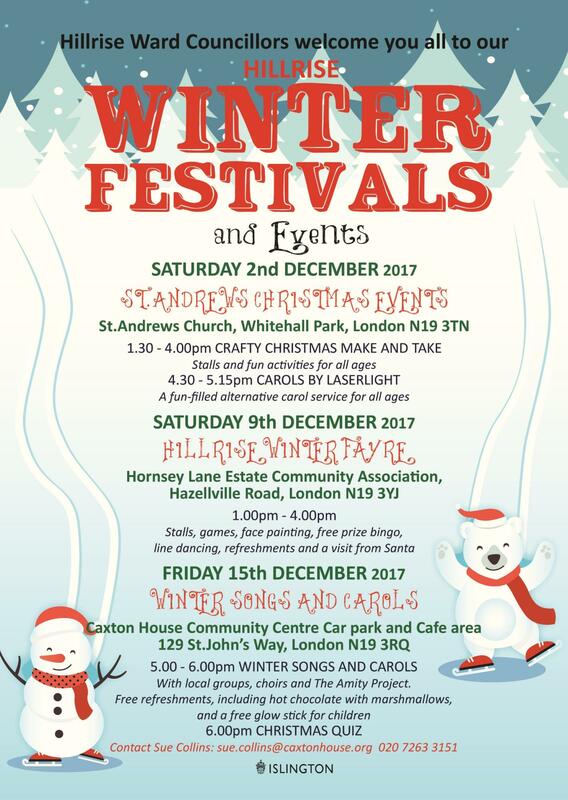 Please note that although we're offering free stalls to local groups, they are going fast and are offered on a first come first served basis, so there may no longer be space available. Free to attend and open to all, it's the perfect way to get to know your local community and commemorate the Queen's 90th birthday. With music, dancing, cakes, sandwiches and (mostly importantly) tea, it's a day out not to miss! 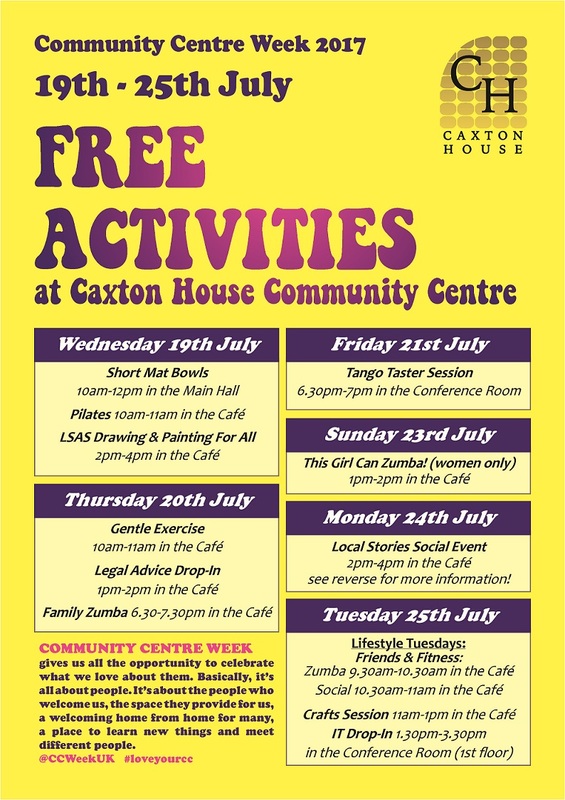 Held in the Main Hall (ground floor) at Caxton House Community Centre Community Centre. 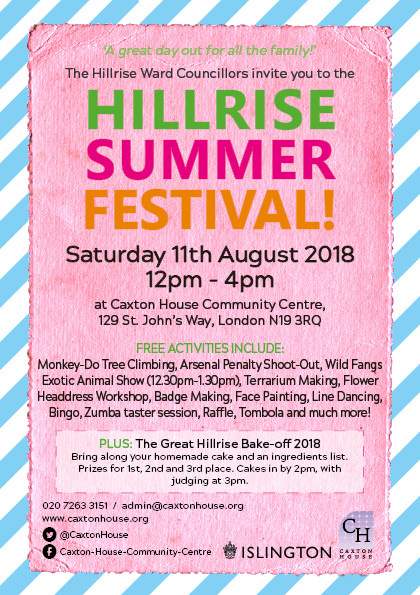 A huge thank you to everyone who attended this years Hillrise Summer Festival! It was a great day, and despite early downpours during set up, we had sunshine throughout. Thanks must go to the volunteers, staff, organisations involved, our local Ward Councillors, the Mayor and Dep Mayor. Join the fun with our first blacklight Glo Party. Only £5 per person, £2.50 per child. Advance booking recommended, suitable for ages 2yrs+. Free Glo tape for every dancer. 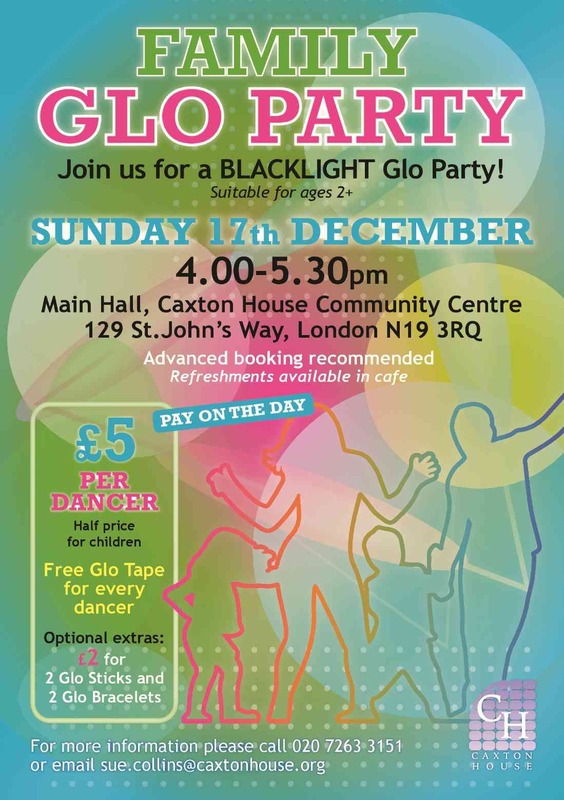 Held in the Main Hall, Caxton House Community Centre, 129 St. John's Way, London N19 3RQ. 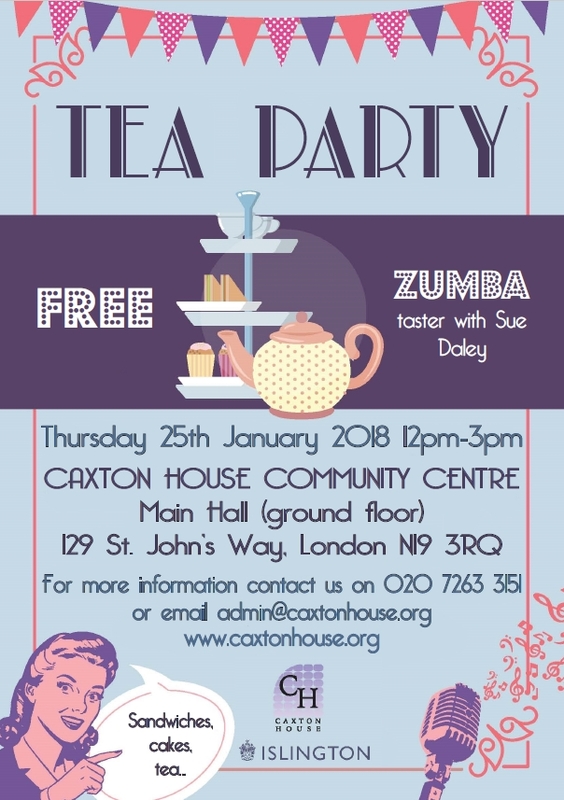 Come along and join us for our first tea party of the year! 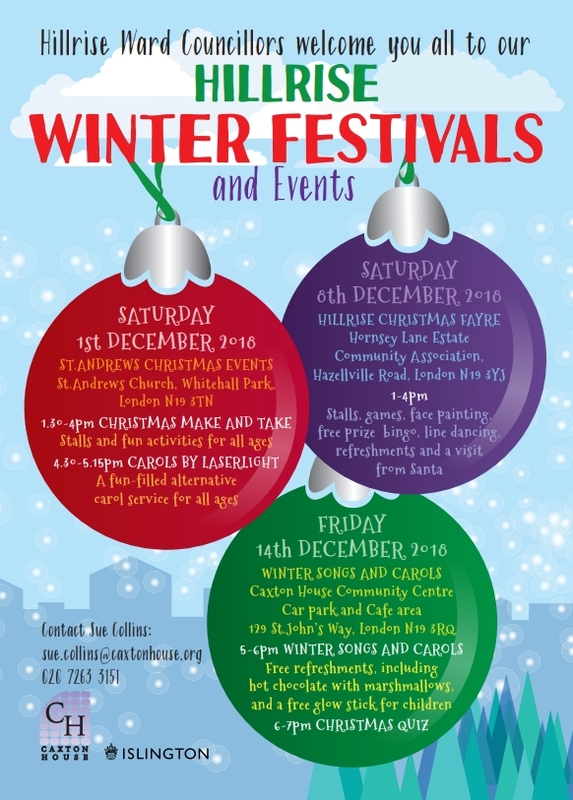 Free to attend and open to all, it's the perfect way to get to know your local community. With music, dancing, cakes, sandwiches and (mostly importantly) tea, it's a day out not to miss! Join us for the first Tea Party of the year. Free for the Over 55s, we'll have live music and sing-along, refreshments, dancing, and raffle. It's all free, but places are limited, so book yours to avoid missing out. Free art exhibition showcasing local artist, Olya Dobrovolska. 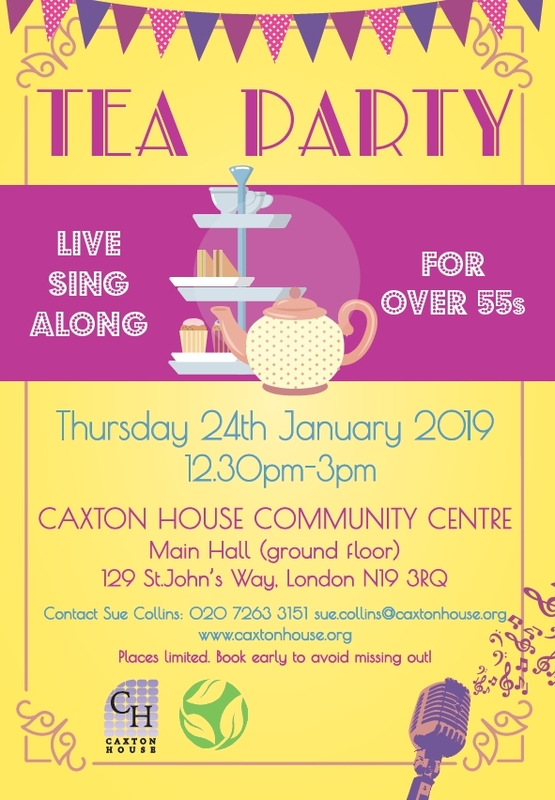 Held at Caxton House, in the Cafe (ground floor). Free light refreshments provided. Local Stories is a social event looking back at the hisotry of the Community Centre. Come along and share your local stories and history of the area! Community Centre Week runs from 19th-25th July each year. It gives everyone the opportunity to celebrate what we love about our local centre. Join us for our Grow Wild sessions, bringing life back to one of our outdoor spaces with wildflowers. Preparing the wildflower space, followed by a free lunch. It's back! 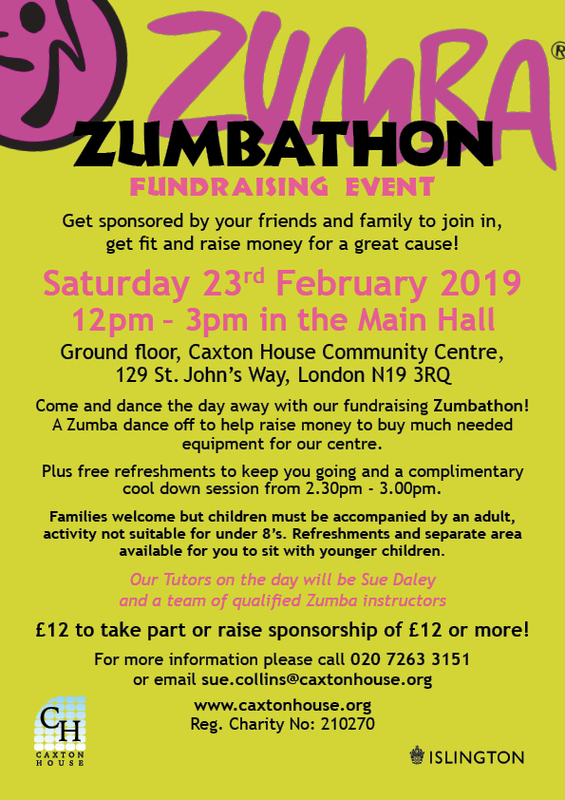 Our annual Zumbathon is nearly here. Come and dance the day away with our fundraising Zumbathon. A Zumba extravaganza to help raise money for the centre. Contribute £12 or get sponsored by your friends and family and raise even more! Download the flyer and sponsorship form here. Join us for another sensational Strictly Caxton fundraiser with MR Ballroom. 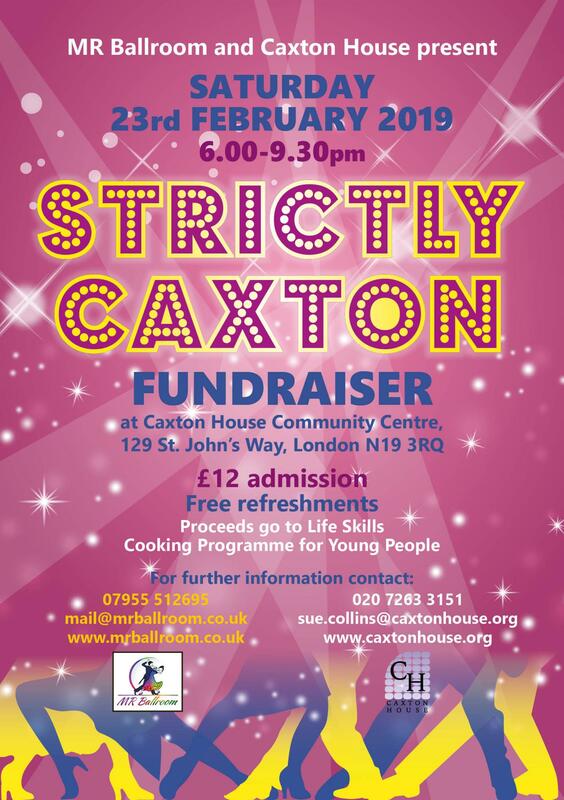 Learn some dazzling moves and enjoy wonderful perfomances, plus free refreshments, all while raising money for the Life Skills Cooking Programme for Young People! Held in the Main Hall. 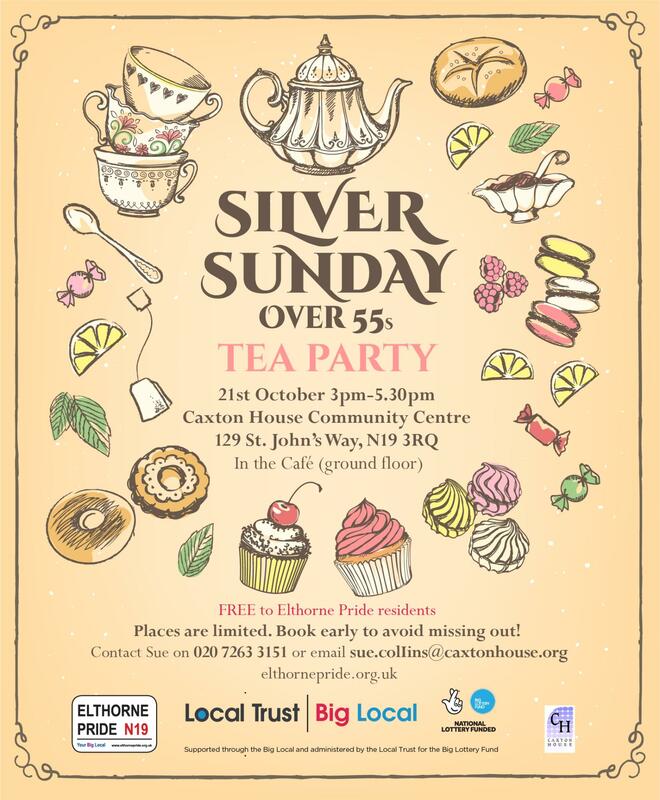 Join us for our Silver Sunday Tea Party. Get to know your neighbours, and your local community centre! the first Tea Party of the year. Free for the Over 55s, we'll have live music and sing-along, refreshments, dancing, and bingo. It's all free, but places are limited, so book yours to avoid missing out. 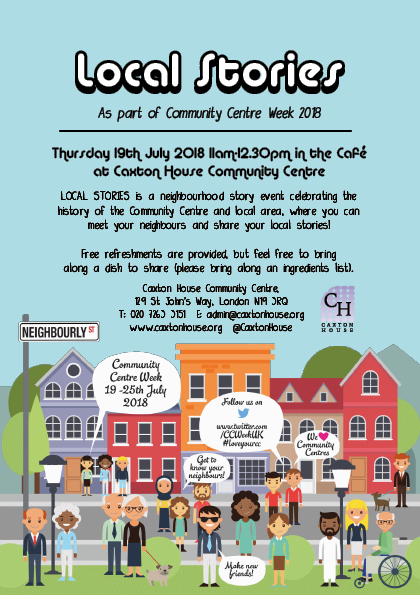 Join us for a free Cream Tea at Caxton House Community Centre as part of the Great Get Together! Caxton House is working with Power Up North London and Thinking Works to offer free workshops to help residents save energy and money.